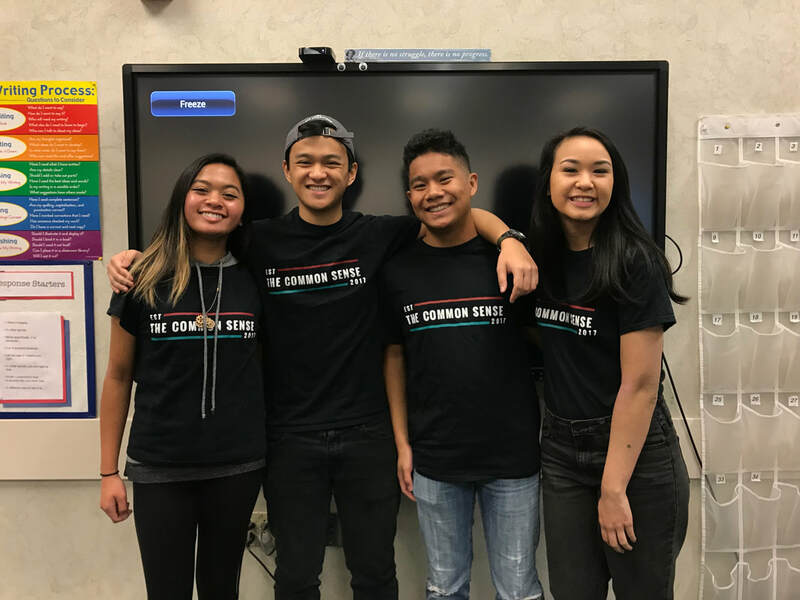 The Common Sense is a completely student-run newspaper representing the voice of Independence High School students through both a Journalism Class and a Journalism Club. It has been running since 2017, advised by Mr. Haworth. We welcome and value your feedback and correspondence. If you have an opinion about any of our coverage, or wish to bring attention to an important issue facing our campus community, please direct your emails to CommonSenseLetters@gmail.com or attend Journalism Club meetings in C-405 on Mondays at lunch. Join the Journalism team on Mondays during lunch at C-405! Expand on your writing and learn more about the school. Your articles will be published as featured journalists.